In July, the Louisiana Trustee Implementation Group approved funding for three important activities to inform restoration planning and projects in the Gulf of Mexico. You can view and download the approved resolution and scopes of work here. With this activity, we’ll gather data assessing fish, shellfish and their associated habitats in Louisiana’s basins over time. The first year of a five-year fisheries-independent monitoring plan will result in valuable data for nearshore habitats and resources targeted for restoration, including coastal wetlands, oysters, fish, and prey for threatened or endangered species such as gulf sturgeon, sea turtles, and marine mammals. We will use the data to enhance monitoring efforts within Louisiana, assessing changes in fish, shellfish, and their habitats over time. These activities will support assessment of restoration projects at a coastwide or regional scale. Estimated costs of these activities are $2,120,000. With this activity, we will fund two marine mammal near-term data collection efforts. 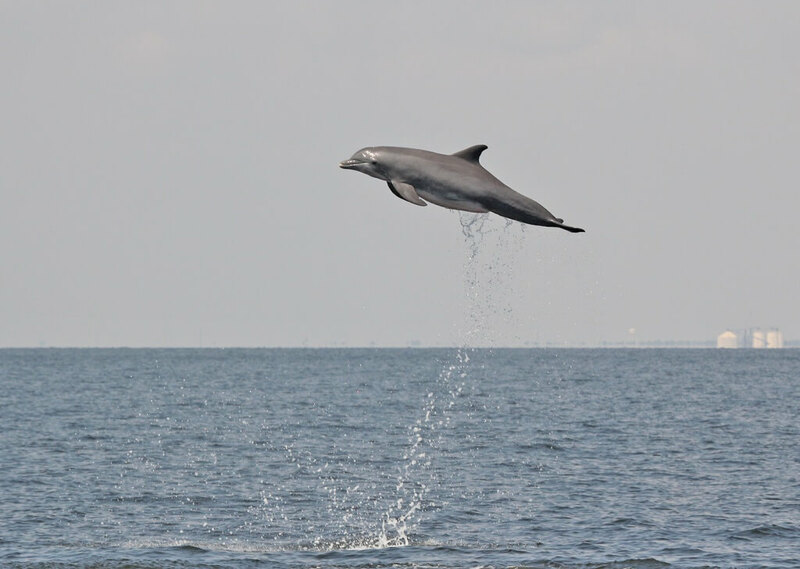 Monitoring and adaptive management funds will be used to further refine the understanding of current bottlenose dolphin abundance and distribution in the Barataria Basin and may be used to evaluate the effects of implementing Deepwater Horizon trustee-led and other restoration projects across coastal Louisiana. The estimated costs of these activities are $402,183. A marine mammal project will support restoration decisions through the compilation and synthesis of existing data regarding the physiological effects of fresh water exposure on marine mammals.. The estimated costs of these activities are $249,272.